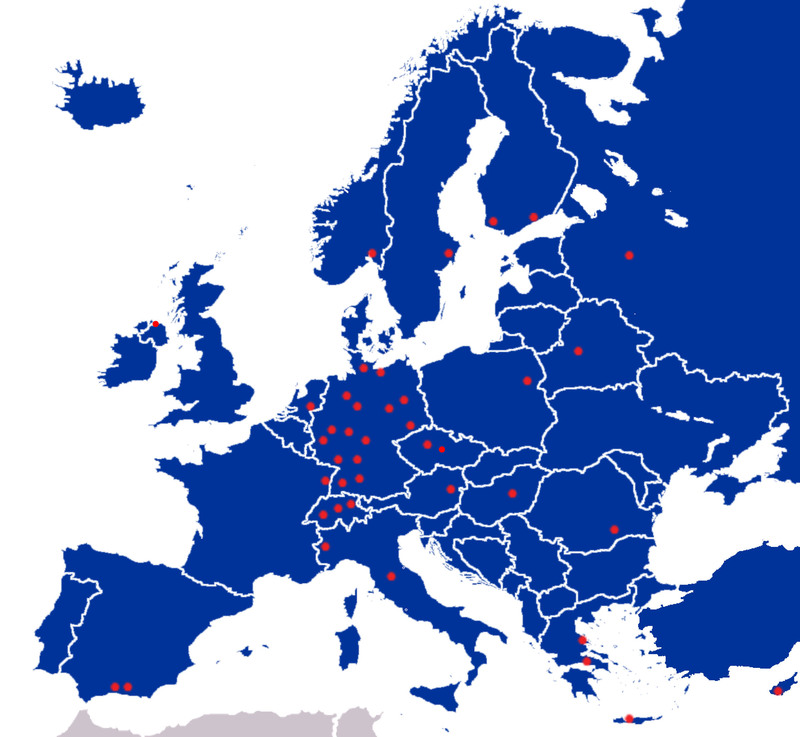 Oikosnet Europe is a network of some 40 Christian academies and laity centres in Europe. Today the member organisations represent Churches of the reformation, Catholic and Orthodox confessions from 18 countries in Europe. Every year more than 200 000 people from all walks of life participate in conferences, meetings and festivities around a wide spectrum of topics. During the last years the main focus for common projects of Oikosnet Europe have been religion and democracy, social development, ecumenical formation, sustainability, migration and gender issues. The history of the organisation dates back to 1955 when Olov Hartman, the director of the Sigtuna Foundation, Sweden and Eberhard Müller, the director of Bad Boll, Germany came up with the idea to establish a European association of Christian academies and laity centres, EAALCE (The Ecumenical Association of Academies and Laity Centres). The name was later changed in to Oikosnet Europe. As different as the centres and academies might be today, they are all joined in their belief that as a faith based organisation there is a need to act out responsibility for society and living together peacefully and that real and deep exchanges and education in different ways is import to achieve this.